Concept cars have a way of toying with our emotions. 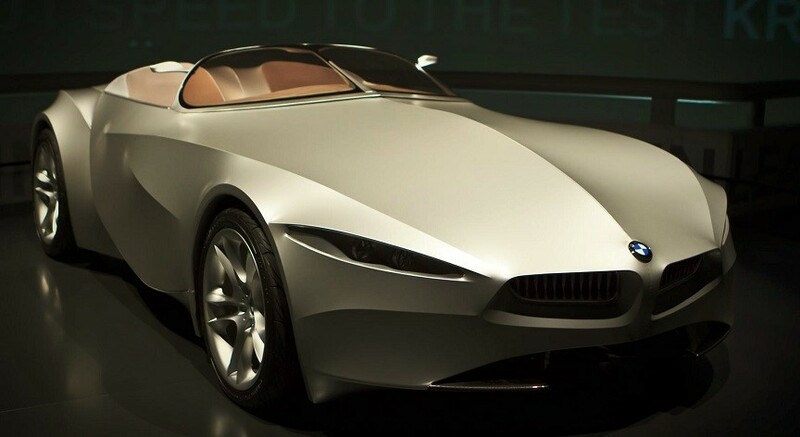 You wonder when a breathtaking car like an Aston Martin Prologue will hit the streets. You crave for the chance to one day see a car as unbeilable as the Chevrolet FNR. Sometimes it’s not even about owning them, but simply watching a feat of human ingenuity show off on the road. Over the years, there have been some incredible concepts that people just cannot wait to see roll by the lesser mortals. Here are some concepts that need to become a reality soon. 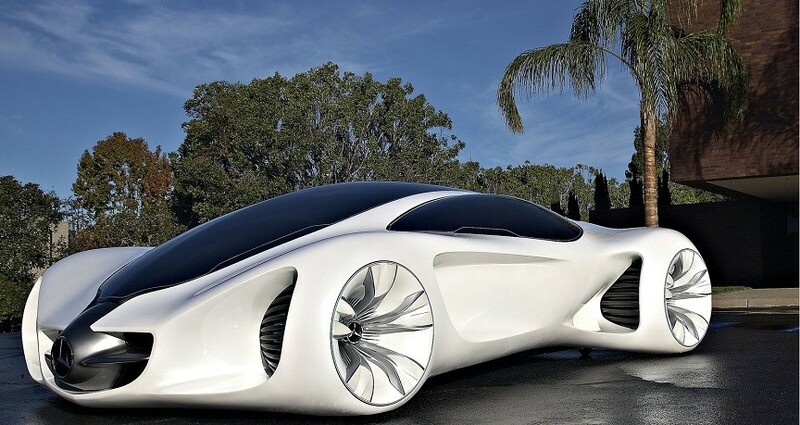 The BIOME is perhaps the most futuristic concept car out there. It looks like something straight out of a sci-fi movie. The BIOME was first revealed at the Los Angeles Design Challenge. Featuring natural materials, Mercedes-Benz sees the BIOME as a possible future for the motor industry, utilizing the resources given off by nature and combining it with the latest technology. The biggest feature is a specially grown material called BioFibre that is incredibly light but also super strong. While the BIOME is incredibly futuristic in its design, it is also something that will take longer than others to become a reality. 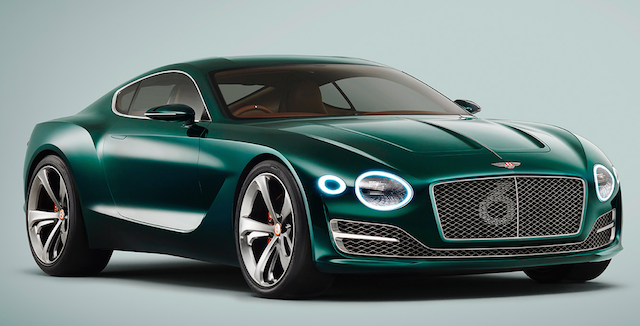 Unveiled at the at the Geneva Motor Show this year, the Bentley EXP 10 Speed 6 is a 2-seater car that is smaller and lighter than the Continental GT. 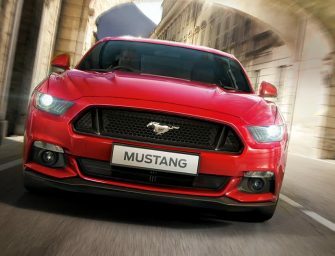 It is fitted with a V6 but the production version of the concept is expected within three years and will be fitted with 500 bhp 4.0-litre twin-turbo V8 from the Continental GT. Another car that made a showstopping entry at the Geneva Motor Show this year was the Aston Martin DBX. 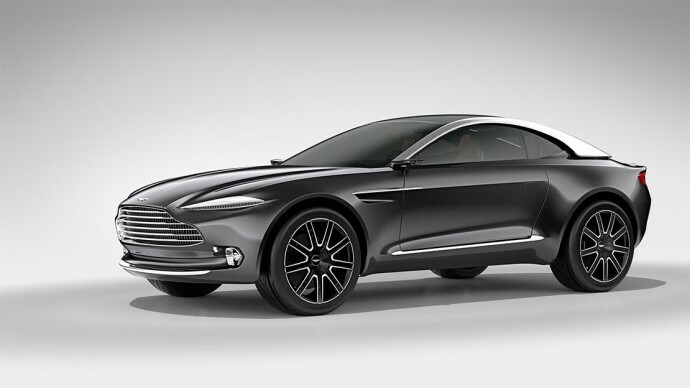 Not to be confused with the DB10 that graced the silver screen in the latest James and flick the DBX is a crossover that has been announced for production, though the exact date of launch is still unknown. Ignore the name for a moment and feast your eyes on the car. The seamless skin of the car is made of lexible, stretchable water resistant translucent man-made fabric skin – polyurethane-coated Spandex, for resilience and durability. 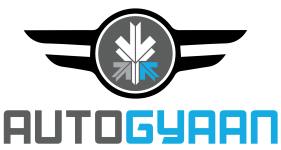 The car can change its shape as well according to outside conditions and for better aerodynamics. 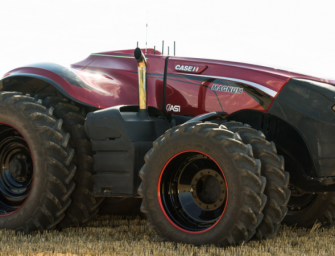 Other features include self-moving seats and a steering wheel that can sit in an idle position to make entering and exiting the vehicle easier. Never before has it been more difficult to describe a car. Just look at the picture above and you’ll know that to be true. Nonetheless, no matter how hard that is, we still want to see this beast on the roads. 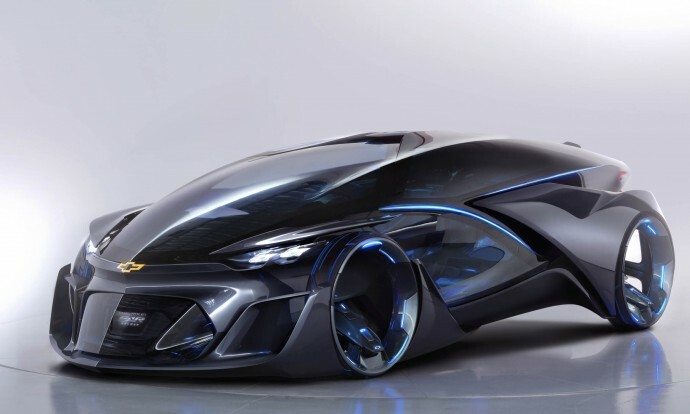 Chevy says the FNR concept offers “a glimpse at the mobility of the future,” which we agree with 100 percent. Once you move beyond the obvious design, the FNR also features ‘dragonfly’ doors, hubless motors inside the wheels, and crystal laser headlights. 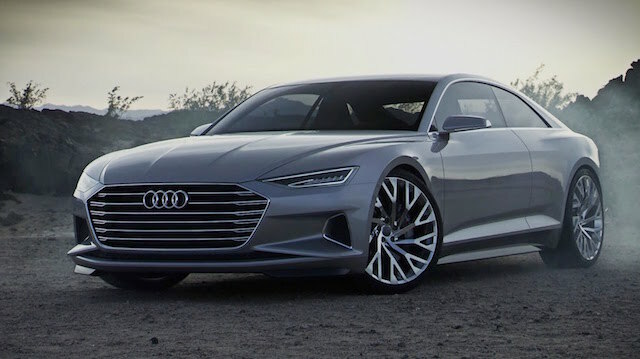 Audi Prologue is a concept luxury Coupe unveiled by Audi at the 2014 LA Auto Show. 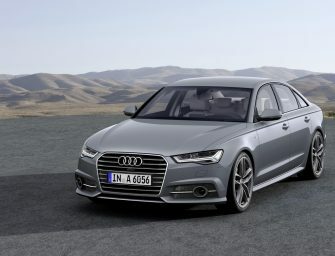 It features 4.0 TFSI V8 engine, with 445 kW (605 hp) and 700 Nm of torque in overboost mode, and can launch from 0 to 100 km/h (62.1 mph) in 3.7 seconds. 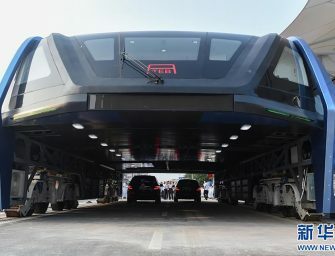 Not only does it look amazing, but the interior is extremely futuristic: there are no physical buttons as everything is controlled via three touchscreen computers.